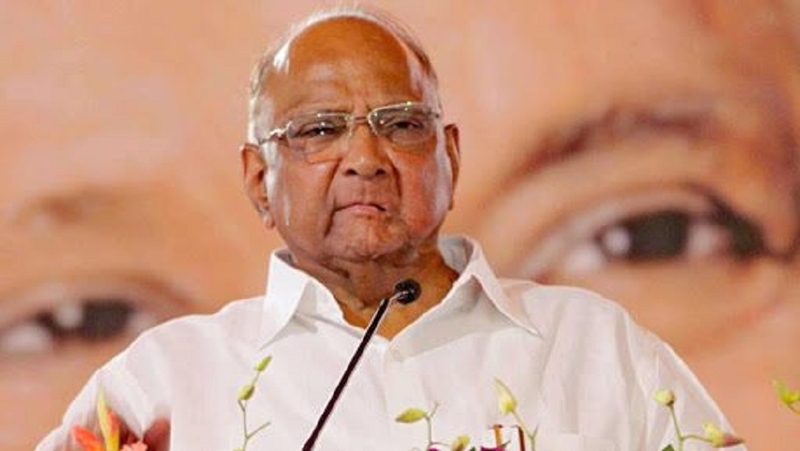 NCP chief Sharad Pawar on Friday mocked Prime Minister Narendra Modi’s criticism of him, saying that the latter is giving him free publicity. “When he was in Wardha he talked about me, when he was in Gondia he talked about me. People asked me why it is so, I replied that I am being advertised without paying for it,” said Sharad Pawar. “I would like to ask Sharad Pawar, who has been the Defence Minister of the country if he is satisfied with the Congress manifesto? Is he okay with a manifesto which weakens the morale of our forces?” While in Wardha, hitting out at Sharad Pawar for not contesting the elections, he said: “There was a time when Sharad Pawar thought that he too could become the Prime Minister. He first announced that he would contest the election but suddenly stated that he is happy in the Rajya Sabha. This is because they also know which side the wind is blowing. Also, a family war is going on in the NCP. The party was founded by Sharad Pawar. However, his nephew is slowly capturing the party. For this reason, the NCP is also facing trouble in ticket sharing.” The seven-phase Lok Sabha elections are scheduled to be held from April 11 and will go on till May 19. Maharashtra will go to polls in the first four phases. Results of the polls will be declared on May 23.